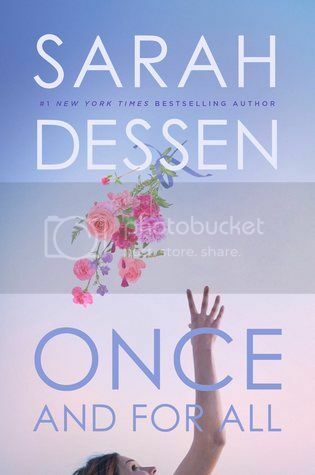 A new book from Sarah Dessen!! Can we all give a huge squeal of delight?? so I had the book pre-ordered before I even read the description. This book sounds great, as all of her books do. I can't wait to add it to my collection!! Nice pick! In my very early days I read a few of her books and liked them, but then I left contemporary behind. She was probably the only repeat author I read in that genre back then! Hope you enjoy this latest one! SOOO excited for this one as well. Sarah is an auto-buy author for me as well. Great pick! Excellent pick! I can't wait for this one as well. I've only read two of her books so far, but I really loved them!